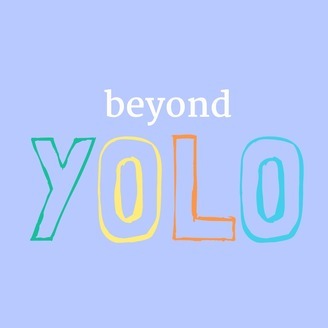 Beyond YOLO unearths young people’s real-life stories of strength and resilience, unravelling here and now in the Border/ North-East region. Listen to these individuals as they share their experiences of true resilience. Local writers, producers & story tellers Aimee Chan, Kate Rotherham, Rachel McNamara, Alison Plasto and Tony Grace have worked with local young people to uncover stories of youth resilience and create this locally produced podcast series. Listen to Sheridan, Daniel and Tyson share their challenges, growth and strength as they shape their futures. Trigger warning: Episode 'Antifragile' deals with self-harm, drug use and suicide and it may be triggering to some listeners… Please take care when listening. If the content of this Podcast has caused you distress, then please reach out, talk about it with friends and/or family. If the content of this Podcast has affected you, then please reach out and talk about it with friends and family. The Kids Help Line and Lifeline are just a phone call away and always there to listen. Call them on 1800 55 1800 or 13 11 14. Or visit the Headspace website at www.headspace.org.au. Believing in the power young people’s voices, Beyond YOLO has been made possible thanks to the Regional Arts Fund (in Victoria and NSW) – and our partner ABC Goulburn Murray. Murray Arts would also like to thank their core funding partners Create NSW, Albury City, Federation Council & Greater Hume Council in NSW and the City of Wodonga, Indigo Shire Council and Towong Shire Council in Victoria. 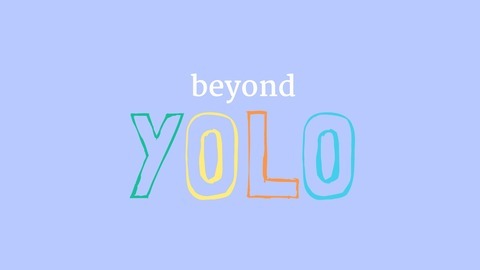 Beyond YOLO unearths young people’s real-life stories of strength and resilience, unravelling here and now in the Border/ North-East region. Listen to these individuals as they share their experiences of true resilience. Sophia shares her focus on the future after the sudden loss of her father, through her love of horse riding, playing the ukulele, acting in theatre productions and getting involved in the community. This story was developed for the Beyond YOLO podcast series, by writer Kate Rotherham and produced by Alison Plasto and Tony Grace of Out of Line. Intros and Outros by Henry Rotherham & Forrest Dickinson. Special thanks to: Sophia Goodwin, Tess Goodwin and Brendan Hogan.